This Lightweight concealer offers buildable coverage for imperfections with a smooth flawless finish. 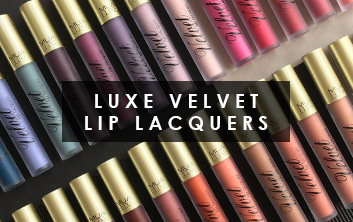 The creamy texture is crease-proof and long wearing. 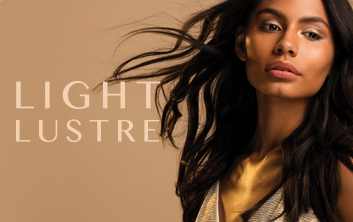 Complete colour correction!Apply this soft and blendable green tone to areas that are susceptible to redness. 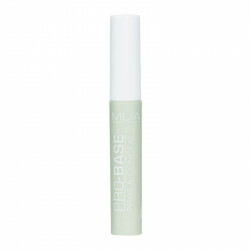 This green formula will neutralise & reduce the appearance for a 'Pro-Base', flawless complexion. Complete colour correction!Suitable for deeper skin tones this soft and blendable peach tone will neutralise dark circles. 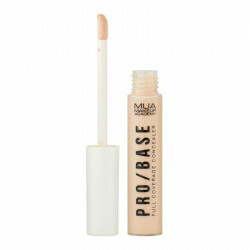 This peach formula will add radiance to areas that need it most for a 'Pro-Base', flawless complexion. 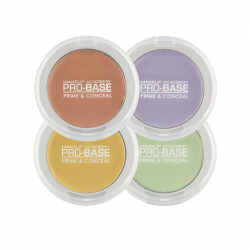 Complete colour correction!Brighten and conceal areas with a purple undertone with this soft and blendable yellow tone. 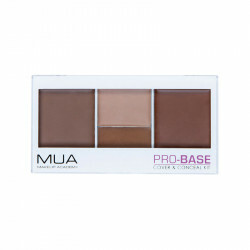 Perfect for achieving a 'Pro-Base', flawless complexion. 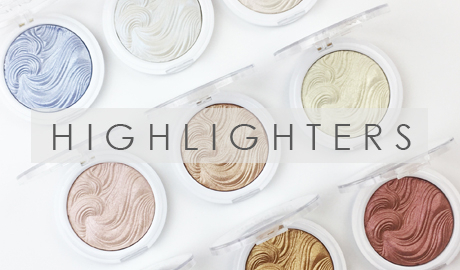 Individual colour correcting creams suitable for a multitude of complexions.